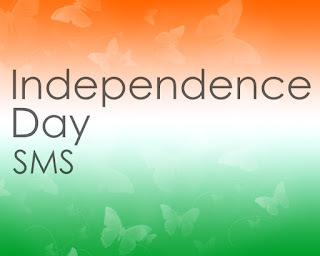 A Very Happy Independence Day To all of you! why not its her 64th Birth Day. Jashan-e-azaadi 1 din k bad…. DEKHNA HAI JOR KITNA BAJOO-A-KATIL MAIN HAI. 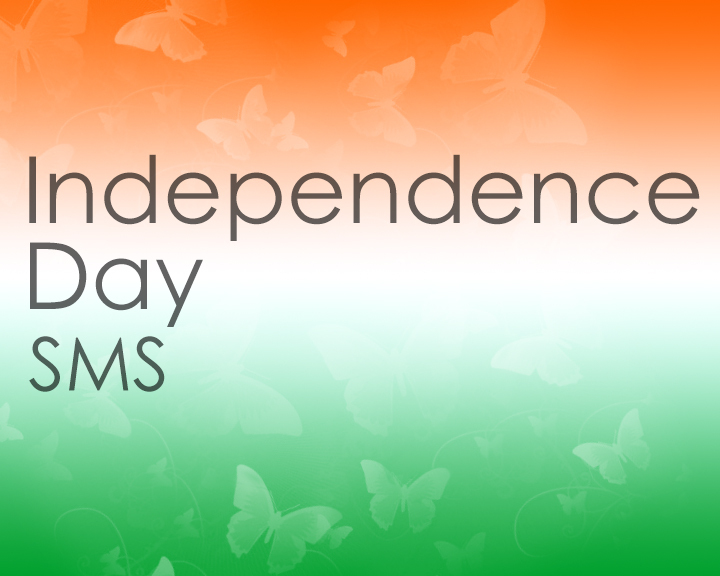 Lets salute the Nation on 64th Independence Day! Aapko Jashne Azadi Mubarak direct dil se.